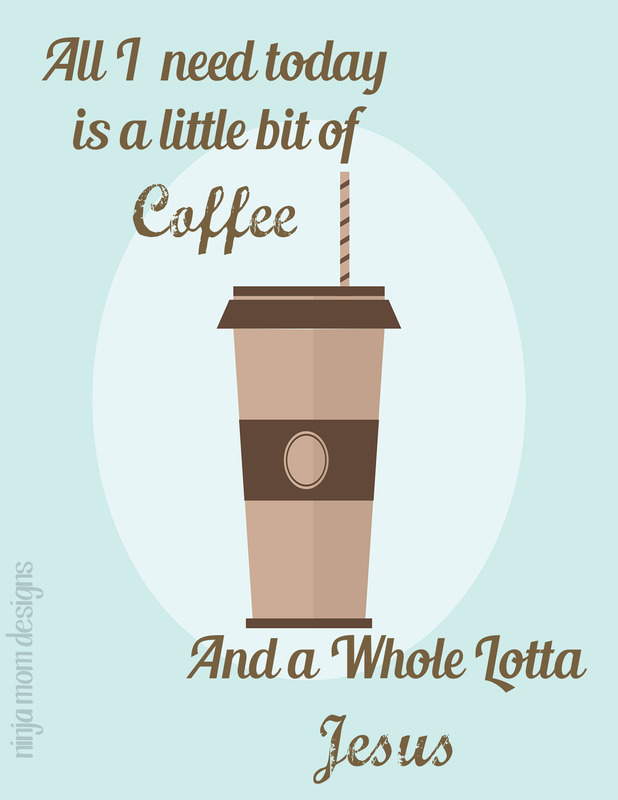 What is it about coffee? ?… it’s this non religious, non political, non socioeconomic thing that binds us all together in coffee unity. 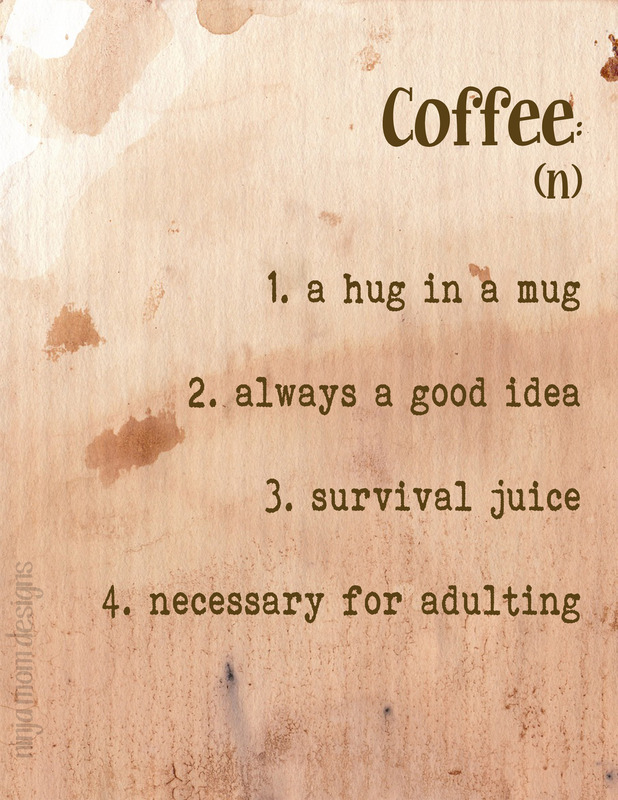 Coffee doesn’t judge. It just listens and gives us a warm hug and a chin up tiger. 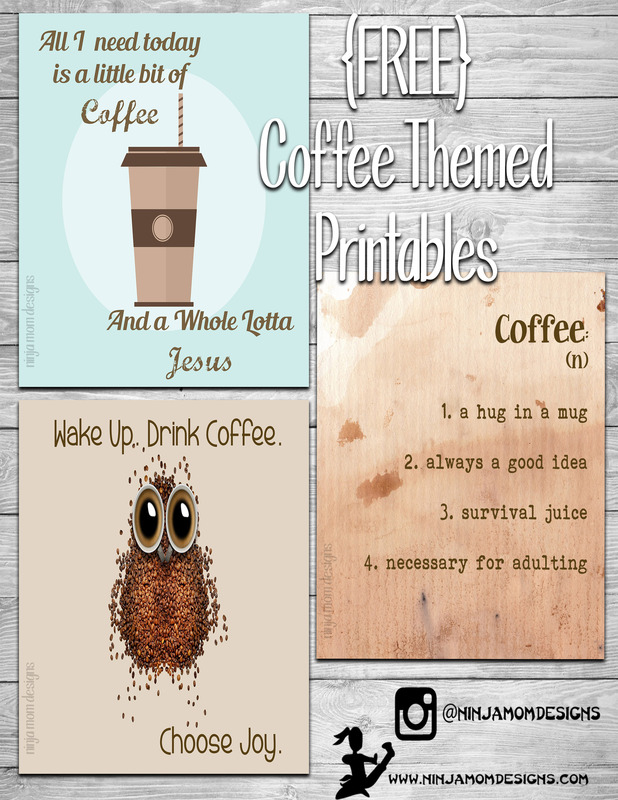 In honor of national coffee day, I have THREE FREE Printables for you!!!! To save as a JPEG… and image that you can insert into a file and size as you see fit… right click on the image and click “Save Image As”… then follow the prompts to save to your computer. This is a great way to make planner covers or inserts. To download as a PDF that will print on standard 8.5 by 11 inch paper, simply click on the link BELOW the image. 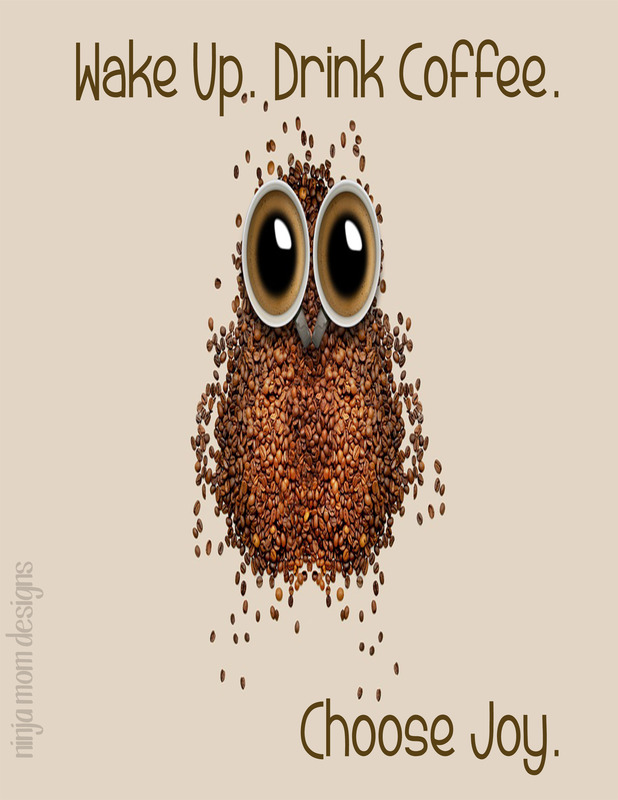 What will you be doing on this National Coffee Day?!?!? Images used are FREE from Pixabay.